Jacqueline Joyner-Kersee (born March 3, 1962), named “The Greatest Female Athlete of the 20th Century” by Sports Illustrated, is lauded as one of the greatest athletes of all time. She holds the still unbroken world record in the heptathalon and ranks at or near the top with performances in 100-meter hurdles, 200-meter sprint, and long jump. Between 1984 and 1996, she competed in four Olympic Games for the United States, earning a total of three gold, one silver, and two bronze medals. As a philanthropist and advocate, she works for racial equality, women’s rights, social reform, children’s education, and health issues – particularly asthma, from which she has suffered throughout her life. 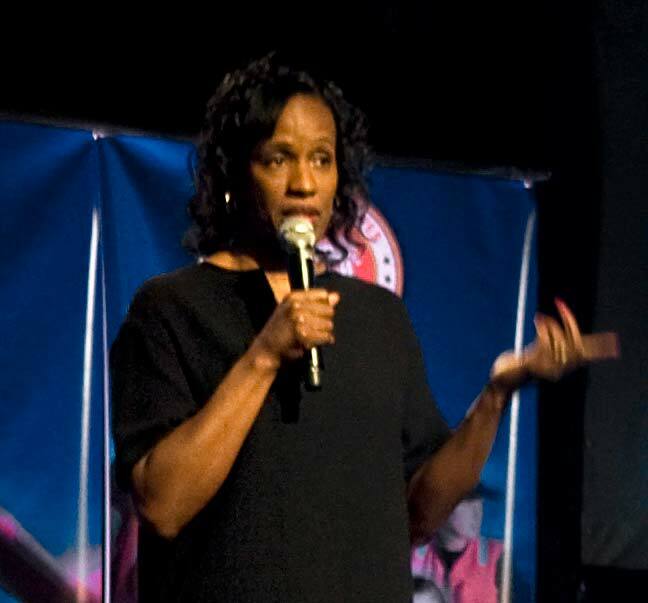 She established the Jackie Joyner-Kersee Foundation which supports at-risk youth in East St. Louis and across the U.S. She is the author of A Kind of Grace, her autobiography, and A Woman’s Place is Everywhere. Among other awards, she is a St. Louis Walk of Fame inductee and a two-time recipient of the Jesse Owens Award. Joyner-Kersee was awarded The Lincoln Academy of Illinois Order of Lincoln in the area of Sports in 2005.